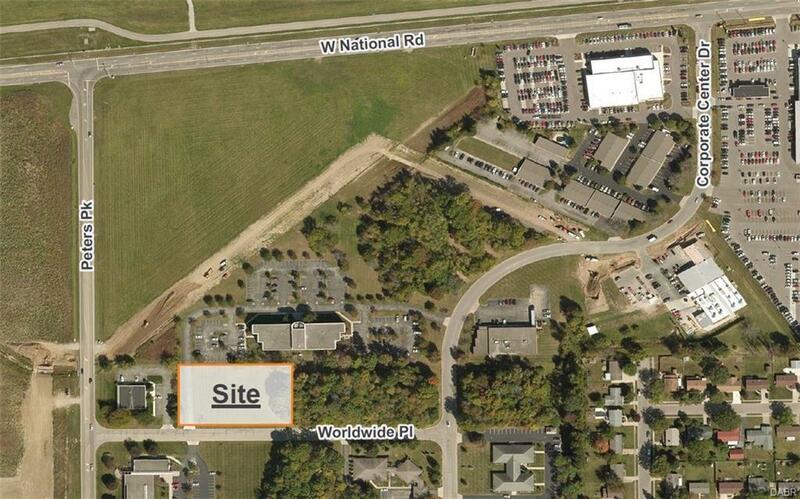 1.21 Acre site available. Shovel ready. Excellent Site. Interstate Access.